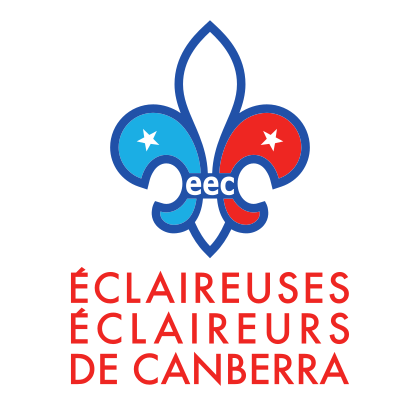 Eclaireuses et Eclaireurs de Canberra is a French Scout group located close to Telopea Park school. Eclaireurs de Canberra educational syllabus is about becoming happy, resourceful, justice and peace builder men and women. All our leaders are French or francophone and our curriculum is based on French Scoutism. For more information, contact us on eclaireurs.canberra@gmail.com or find us facebook. Les Explorateurs Scout Group is based in Canberra, Australia, and is a unique Scouting group delivering the official Scouts Australia program en français! We provide an opportunity for our youth members to use their French language skills in a fun, safe environment, while gaining valuable life skills. For more information about Les Explorateurs, please visit our website or email our Group Leader. Visit your local Guide unit to find out what Girl Guides get up to. Girl Guides is for girls aged 6 –18 yrs. 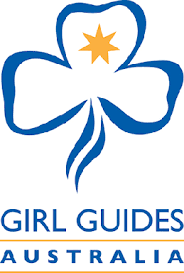 Local Girl Guide units meet once a week at the Guide Hall in Manuka, Flinders Way.